Prepare for an evening of thrills, chills, and ghostly spirits, where we hope to find the souls of the infamous Cathy and Heathcliff, former inhabitants of the notorious Wuthering Heights. If you are unfamiliar with the story behind these restless spirits, Heathcliff was an orphan raised among the Earnshaw family at their home on the moors. He developed an intense and unearthly bond with Mr Earnshaw’s passionate daughter, Cathy. Driven apart by Cathy’s ambition for social elevation, Heathcliff turns vengeful and sets out to enact a torturous scheme of revenge on the next generation of Earnshaws. Together we hope to unveil the mystery of their unruly and passionate love affair that is reputed to extend beyond the grave. 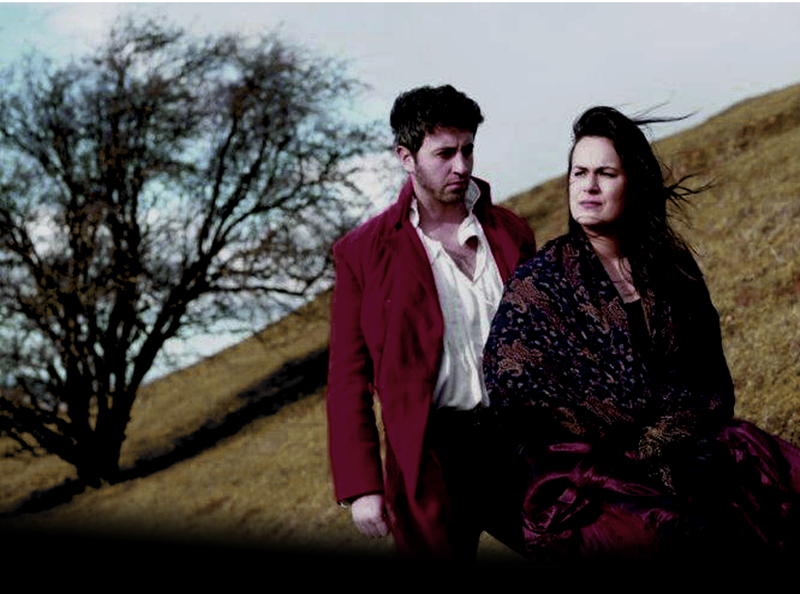 Join Heartbreak productions for this outdoor adaptation of Emily Bronte’s haunting tale of two restless souls as wild and untamed as the bleak Yorkshire moors. Pack a chair or blanket, a picnic, and dress for the weather as together we exhume a ghostly tale of wandering spirits and reckless liaisons. Tickets go on sale April 8th. Join our mailing list to get the Early Bird Discount Code!